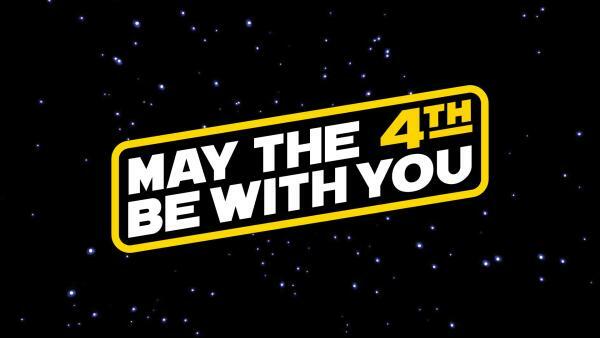 Celebrate the power of the Force with special activities, films, performances, character meet and greets and treats! This two-day event is an opportunity to dress in costume and discover the science behind those iconic movies by exploring robotics, futuristic technology and life on other planets! Enjoy saber battles on the Plaza, themed music, food, crafts and more. Activities are free with general admission. Special showings of Star Wars: Episode VII – The Force Awakens and Star Wars: Episode VIII – The Last Jedi are available for an additional charge.